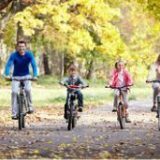 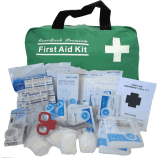 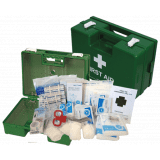 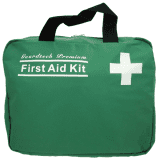 Great Deals on Top Selling First Aid Kits! We stock a large range of kits for both home and businesses . 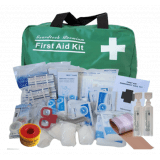 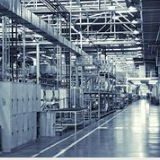 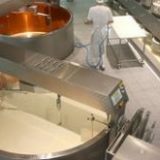 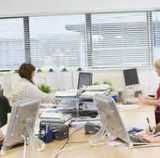 You can easily view the type of kits we recommended for you by choosing your type of business on the left and also selecting how many people the kit is required to cover. 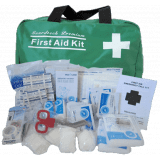 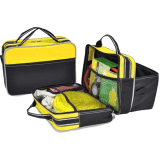 What’s more, based on our extensive experience in first aid, most of our kits contain additional items above that recommended by Worksafe NZ where we believe those kits require extra items to properly cover you.